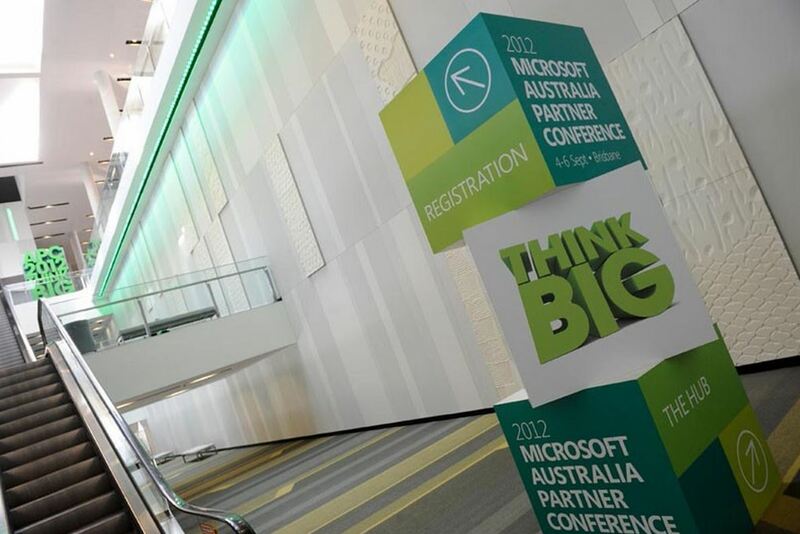 Microsoft have once again put on an inspiring conference for partners in Australia for 2013. Some of our team enjoyed sunny Cairns, and soaked up the IT trends by some amazing presenters. The focus of the conference was on the Cloud, with emphasis on mobility. At Andor we have always appreciated our strategic partners, and look for ways to mutually benefit our customers. 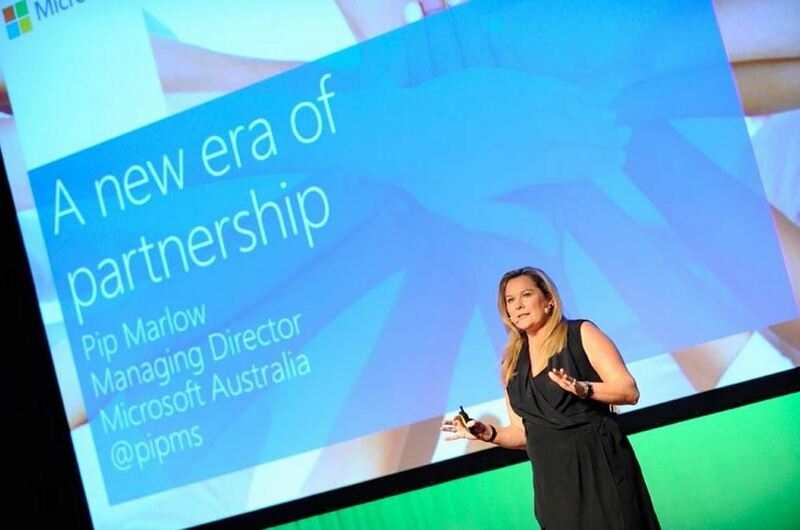 Connecting with Pip Marlow, Managing Director of Microsoft Australia, was a real highlight of the conference. Pip was very encouraging, and gave a great keynote on how Microsoft products work for her. and pass on some great innovation from Microsoft to our customers.